Tackling some of the biggest questions regarding the origin of novel structures requires new data in the form of new fossil discoveries. 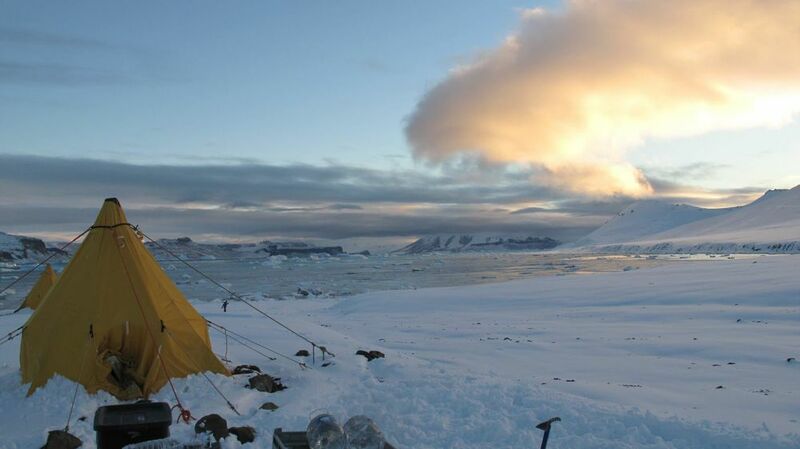 Field sites in Peru, Antarctica, New Zealand, and Mongolia have yielded key information regarding the evolutionary novelty and phylogeny. While extensive collaborative work in China over the past 15-plus years is largely based on museum specimens, Julia also had a one-year collaborative National Geographic funded joint project in Gansu Province. Joint field research and collaborative research with Jeffery Stillwell at Monash University on the Chatham Island sites he discovered is yielding novel insight into early avian evolution. Julia has co-lead research with Rodolfo Salas, Ali Altamirano, and other researchers at the Museo de Historia Natural in Lima, Peru, for the past eight years. 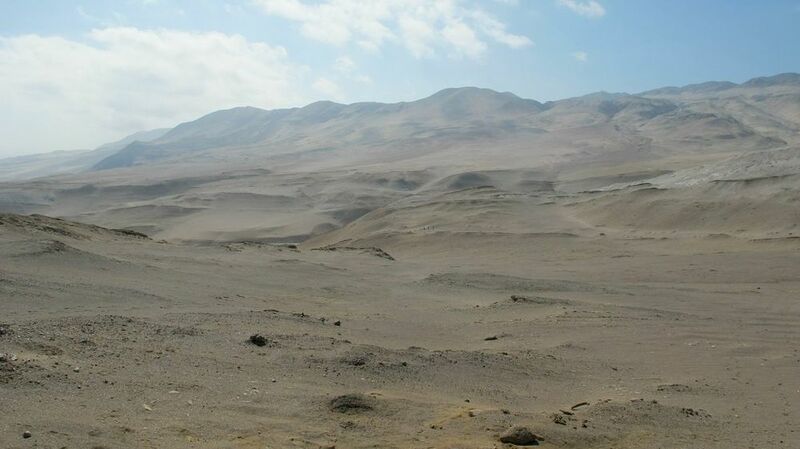 Our field sites are south of Lima near Paracas, Ica Province, and have yielded the first fossil penguin with feathers. Julia described the earliest evidence of the avian crown clade in 2005. 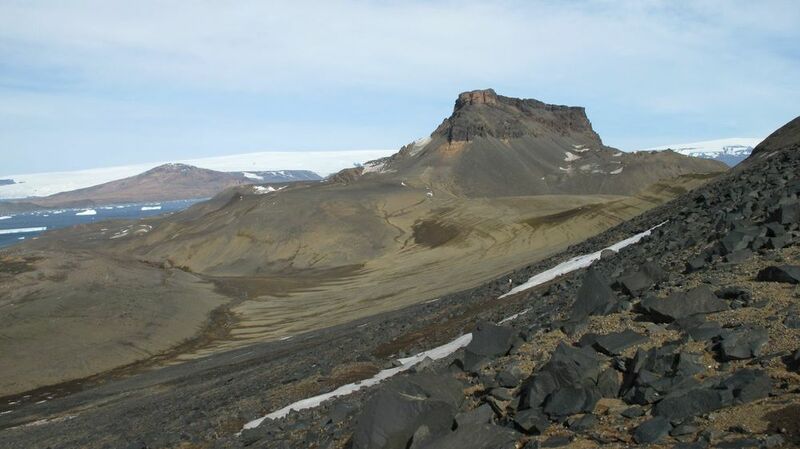 Field research in 2011 and as part of an ongoing NSF supported project with researchers at the Carnegie Museum, Ohio University, AMNH, and other institutions, is yielding new insight into what these high-latitude paleoenviroments were like and what role Antarctica may have played in the evolution of major groups of terrestrial animals alive today. 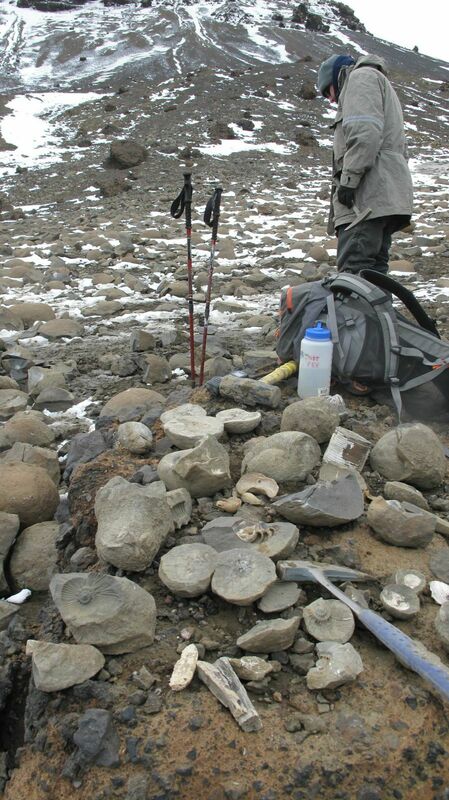 Julia was part of the AMNH/MAS joint expedition to the Gobi Desert in Mongolia for eight years beginning in 2001. Discoveries made by this team have transformed our understanding of dinosaur evolution. New taxa like Apsaravis, known from three-dimensionally preserved specimens, have offered key insight in a still under-sampled part of avian evolution.